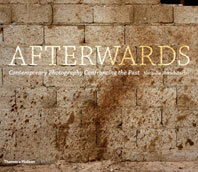 Eyemazing magazine has been at the vanguard of art photography journals for the past decade. Under the singular vision of its founder, Susan Zadeh, the award-winning magazine has championed the most collectible and daringly original art photography today. 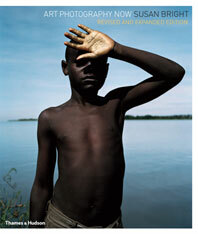 This book brings together work by 130 photographers that has appeared in Eyemazing over the last ten years, including images by Michael Ackerman, Bettina Rheims, Sally Mann, and Roger Ballen, and by emerging talents whose first international exposure has been in the magazine. 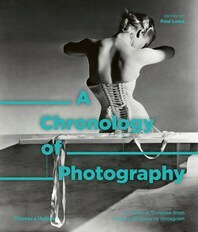 The photographs are organized into two sections, “Dreams and Memories of a Past Life” and “Our Body, Our Cage. 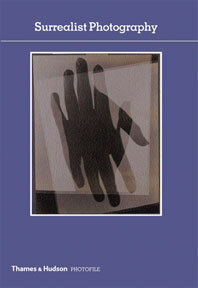 Our Body, Our Home,” and are accompanied by supporting essays and profiles of the artists. 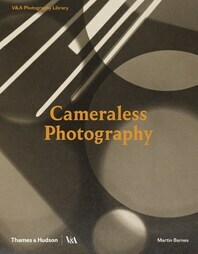 Sensual and beautiful yet often shocking, dark, and surreal, the photographs in this new publication define the possibilities of contemporary art photography. 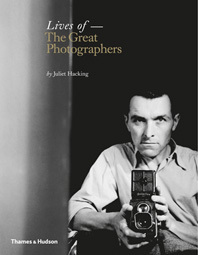 A must-have for anyone interested in photography. To our good fortune, the sensual and surreal themes that drive this bold, award-winning publication have recently been distilled into a hefty large-format collection. 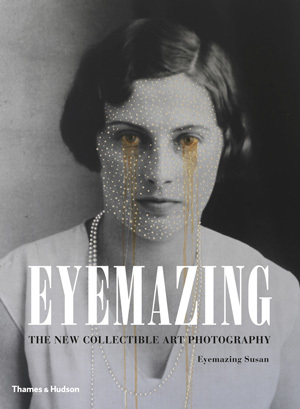 A staggering volume of imagery…Dreams, memory, mystery, and other intangibles are the common traits that unite the magic found in the pages of Eyemazing. Eyemazing Susan is the nom de plume of Susan Zadeh, an Amsterdam-based curator and the founder of Eyemazing, which won a Lucie award in 2008 for best photography magazine. Karl E. Johnson is a translator and a regular contributor to Eyemazing magazine. Steven Brown is an award-winning poet and photography critic. He lives in Boston. John Wood is an American poet, photographic historian, and the editor of 21st Editions.